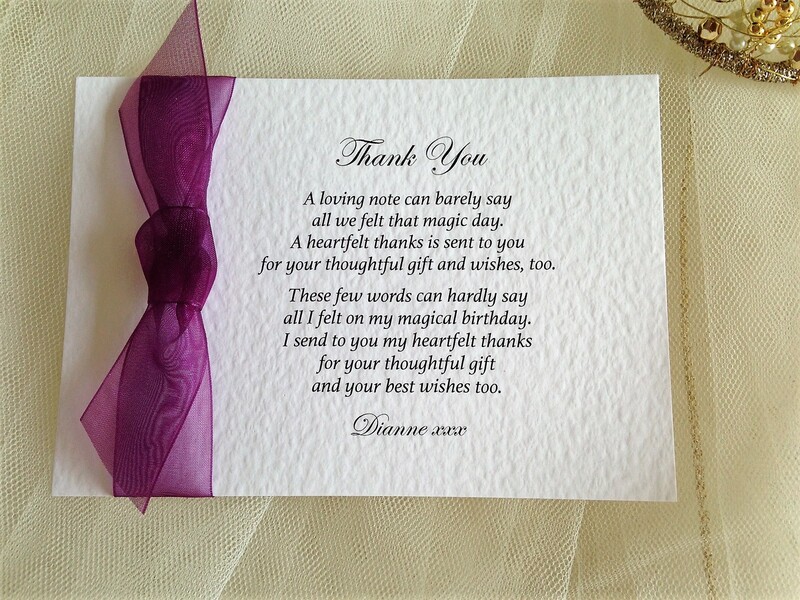 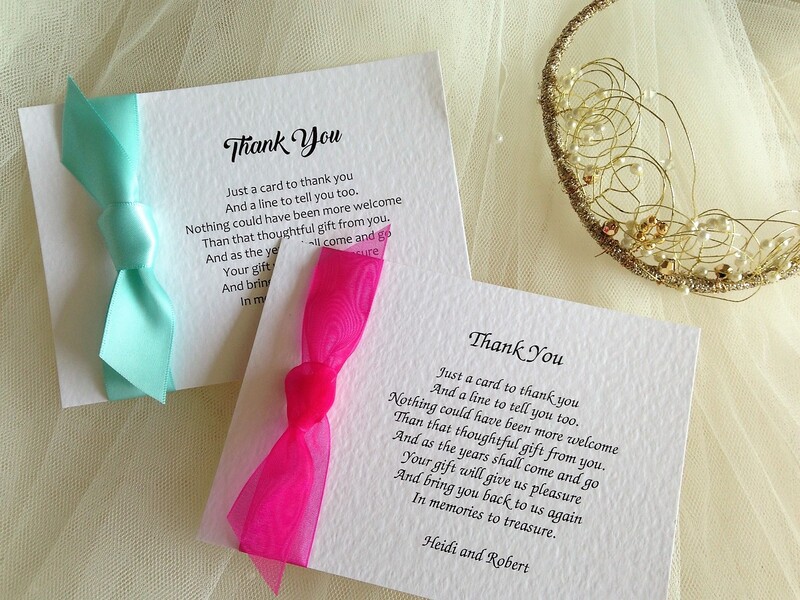 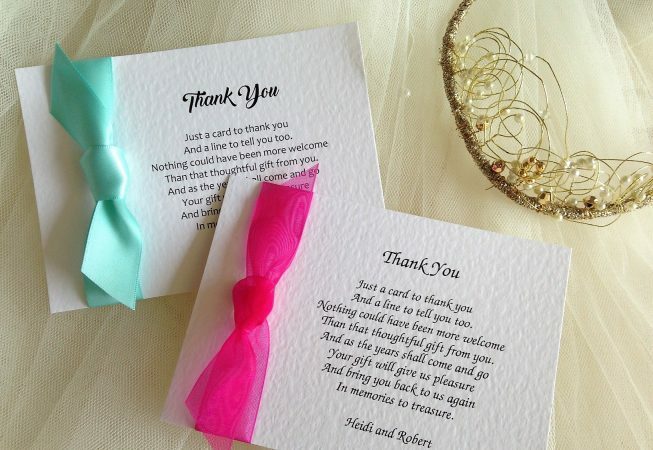 Single Sided Thank You Cards are available for all special occasions when you want to send a personal thank you. 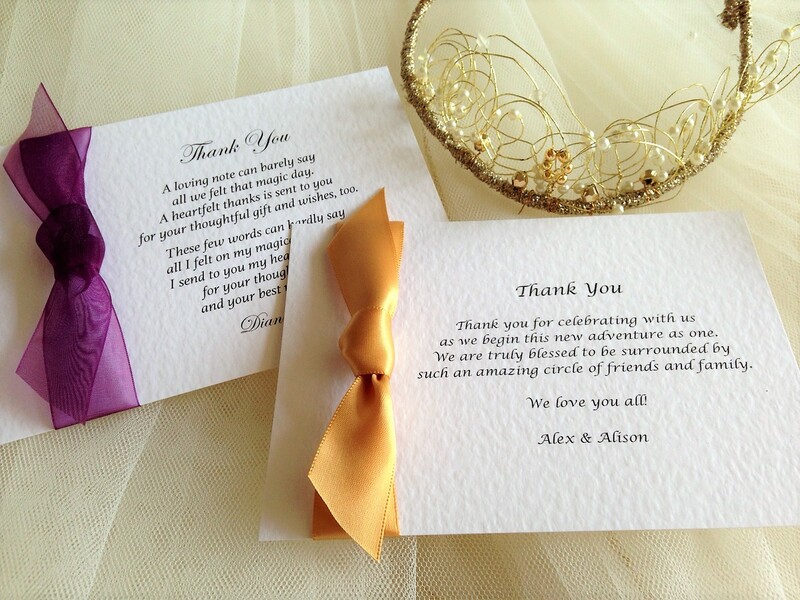 Price includes a matching envelope with each thank you card. 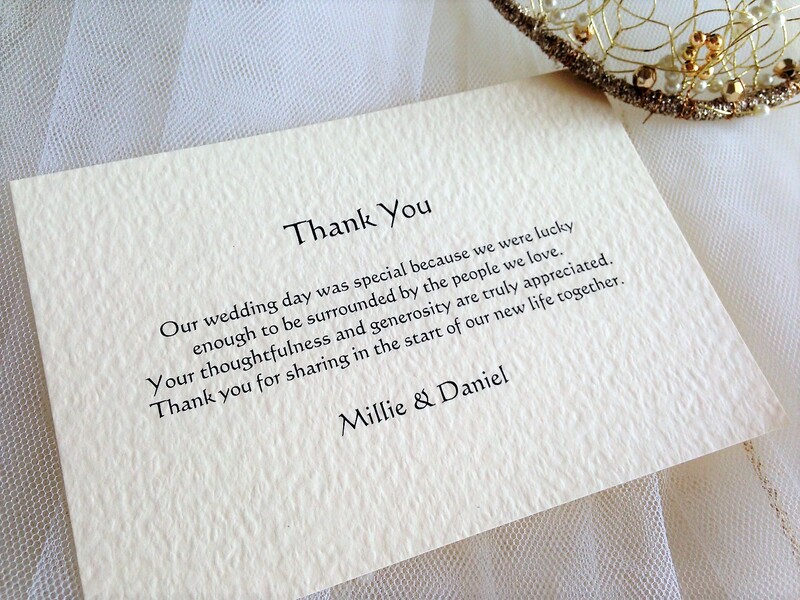 Guest name printing included if required.